Notes: The original Newmarket Station was built by the Newmarket & Chesterford Railway Company in 1848. The N & CR was bought up by Eastern Counties Railways in the mid 1850s. The station had a single platform terminus which required reversal when the line was extended northwards to Bury St. Edmunds on 1 April 1854. This extension involved tunnelling under Warren Hill to the north of the 1848 station. 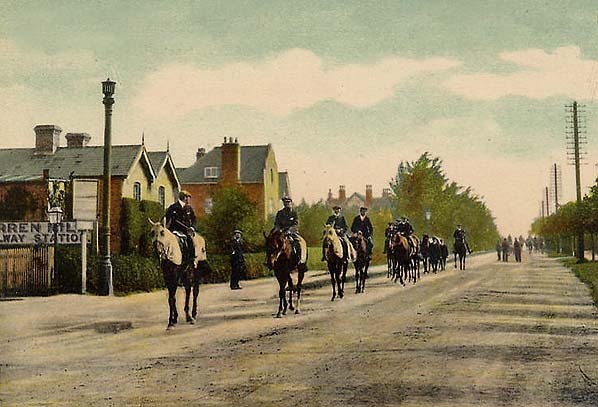 On 21 April 1885 a non-timetabled station called Warren Hill was opened at the north end of Warren Hill Tunnel with the encouragement of the Jockey Club. 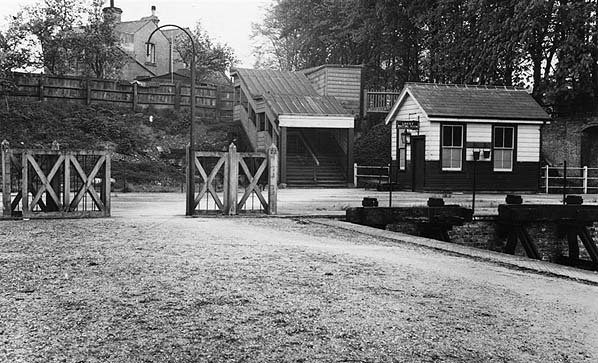 It had a single island platform located between Bury Road and the Warren Hill signal box. 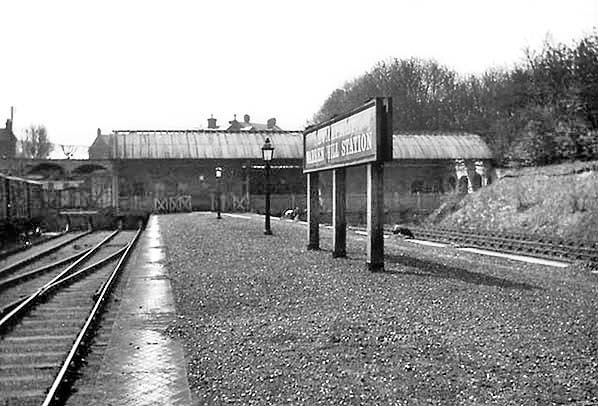 There was a timber booking office at the south the south end of the platform and a covered stairway up to Bury Road. The station was built to cater for the increasing number of passengers arriving from the east and the north on race days particularly Lincoln, Leeds and Manchester. There were three parallel sidings on the north side of the platform and two on the south to accommodate waiting excursion trains. Warren Hill remained in use until at least 1945 but had closed by nationalisation in 1948. 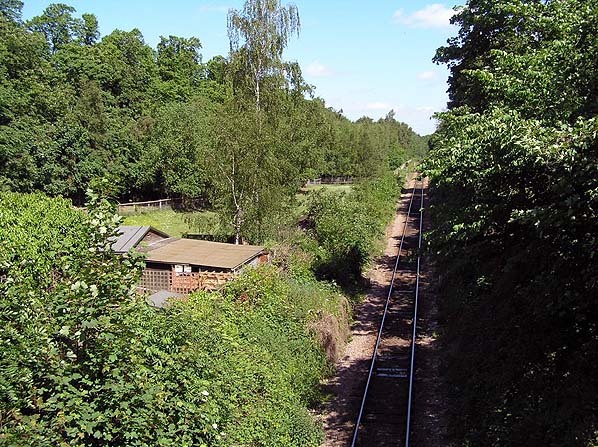 North of Warren Hill station was a triangular junction that allowed trains to run either to Ely or Ipswich. There were also sidings and a coal depot where coal was stored for the Bury St. Edmunds locomotive depot. The platform at Warren Hill was also used for loading coal. 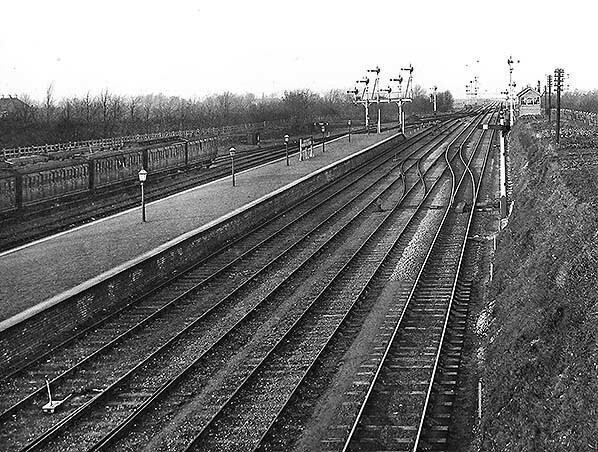 The Newmarket to Ely line closed to all traffic on 13 September 1965 and with it the Snailwell chord of the three-way junction; the track bed can still be clearly seen. 1902 1:2,500 OS map shows the island platform at Warren Hill with additional sidings for excursion trains on both sides. The building is shown at the south end of the platform with a covered stairway down from Bury Road. Warren Hill signal box is at the top on the up side. A single line runs into Warren Hill tunnel at the bottom of the map. The view across Warren Hill station, sometime after 1900, taken from above the tunnel mouth on Bury Road. Click here to see a larger version of this photo with a very detailed caption. 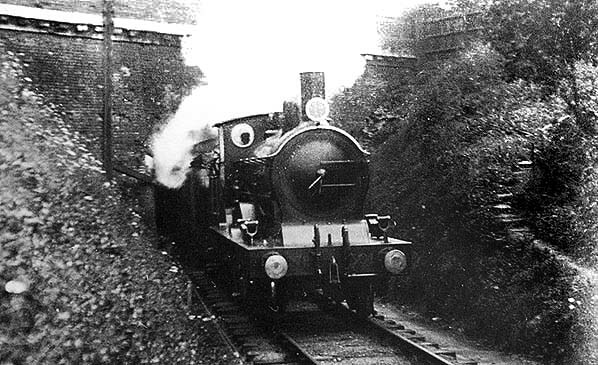 Train emerging from the north portal of Warren Hill tunnel. The station is behind the photographer. B12/3 4-6-0 No. 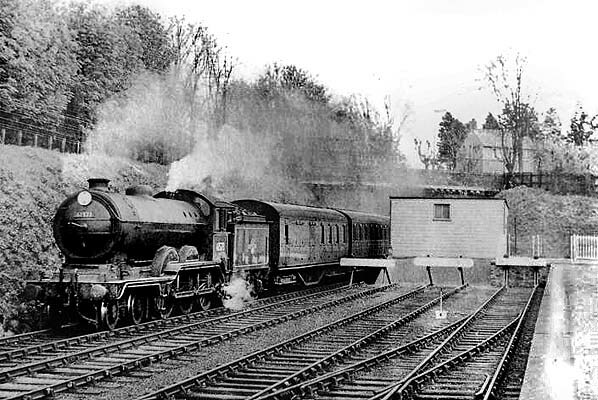 61573 has just come through Warren Hill tunnel and is seen passing the closed Warren Hill station in the 1950s. This loco was designed by SD Holden and built for the LNER by Beyer Peacock in August 1928. It survived until 1 January 1959 when it was withdrawn from Stratford shed to be cut up in April that year at Stratford works.